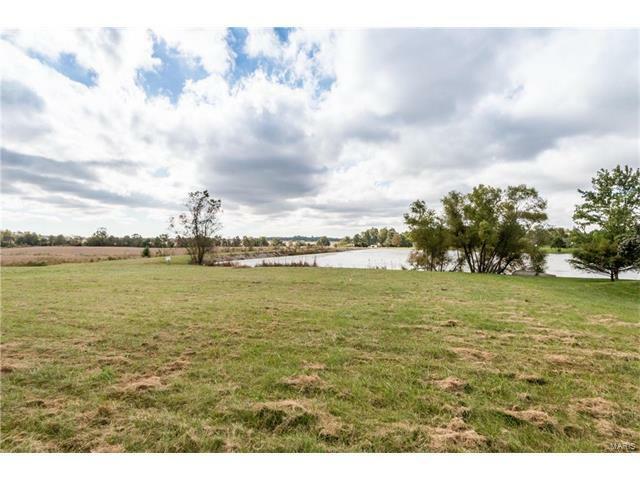 Absolutely stunning lake lot in Waterloo on 2.51 acres. 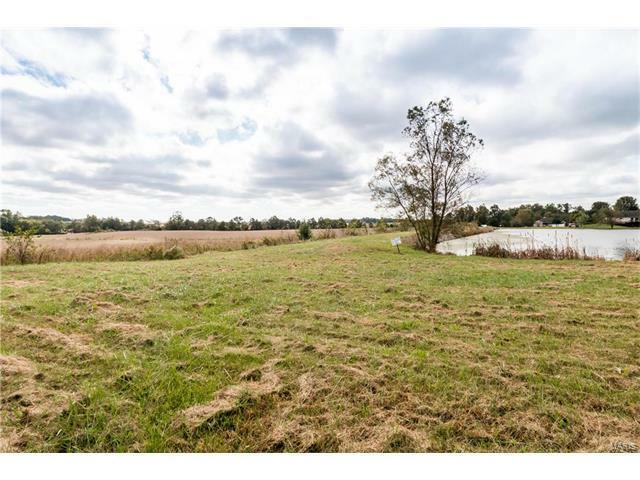 This property is about 7 minutes outside Waterloo down 156E. 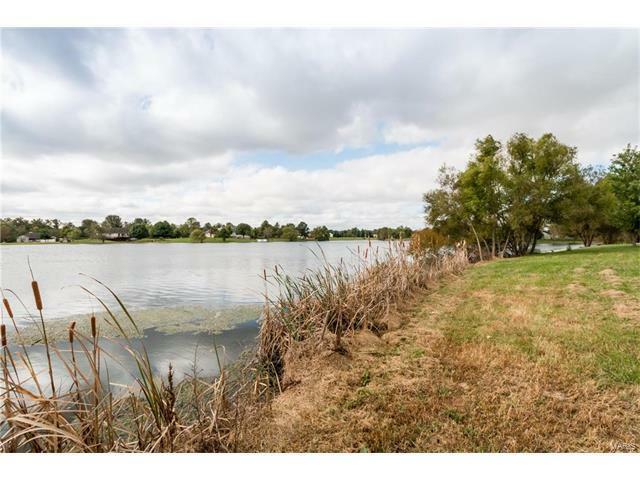 The lot is an end lot in a neighborhood on a shared lake. 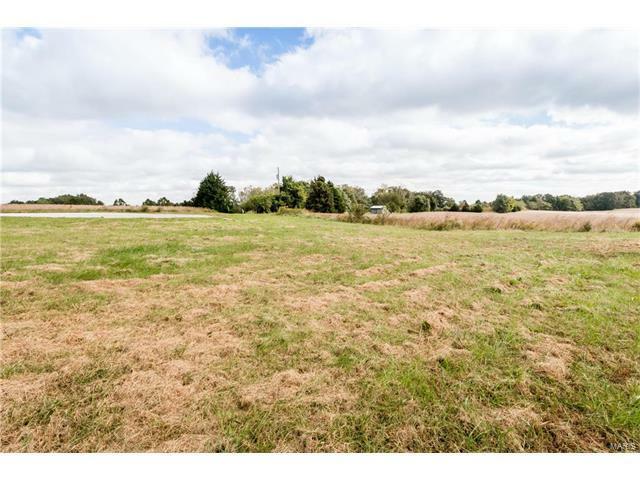 This would be such a great place to build your dream home! Sitting on your back deck/patio and watching the water glisten off the lake. You would drill your own well and install your own sewer system. Propane tank needed for gas and electric available at the property line. Lots like this are hard to find in Waterloo School District.